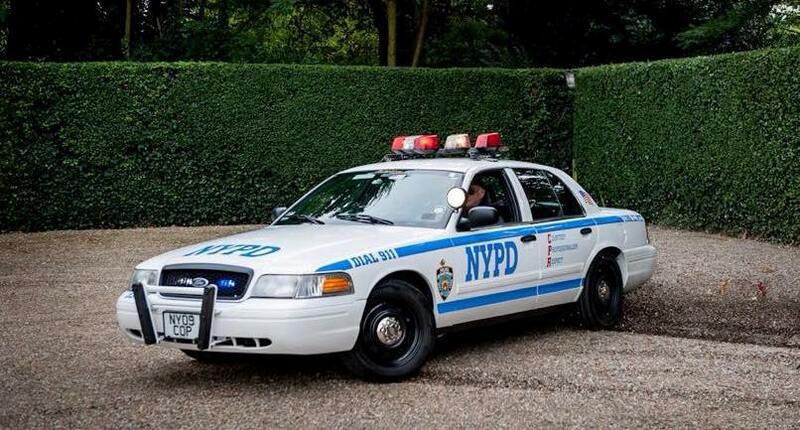 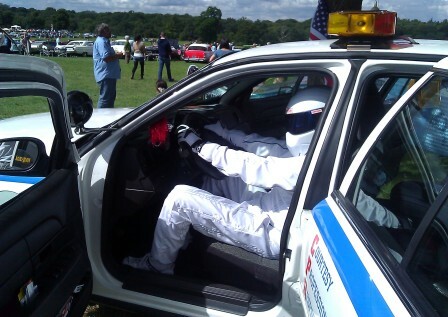 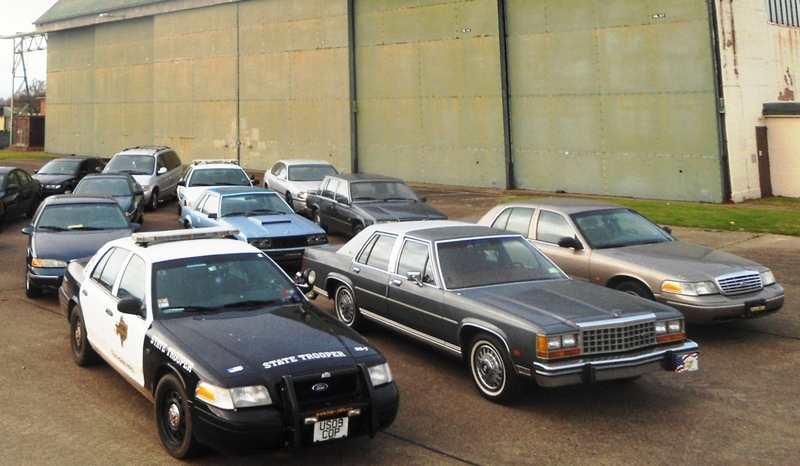 We have a range of Cop Cars (Crown Victoria's) that can be decaled to your specification. 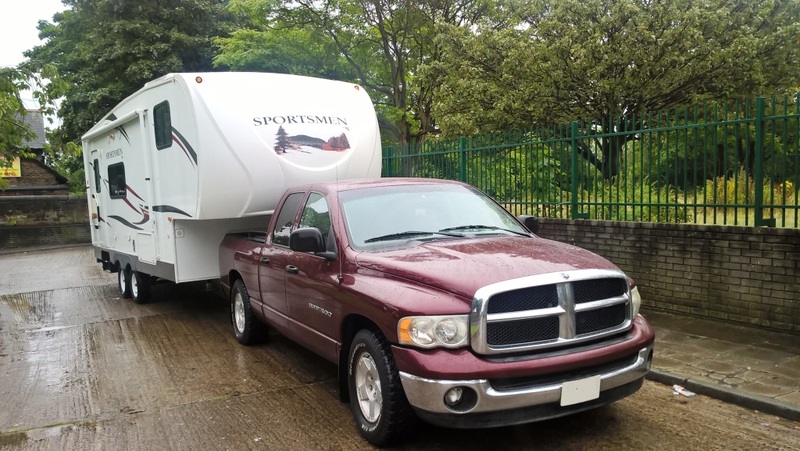 We can supply a range of specialist vehicles such as this Greyhound coach for any scene you are shooting. 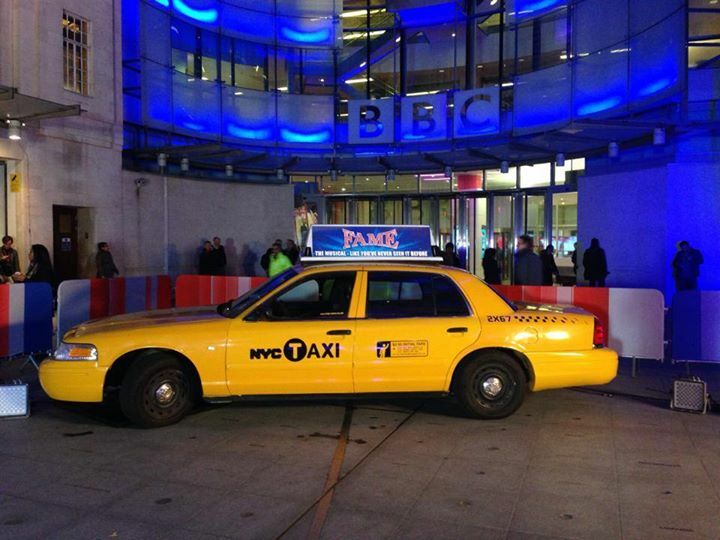 An NYC Cab appearing live on the BBC's One Show.